Creating a tremendous value not by being the wisdom, but by just being the link. The Wisdom Link has been unleashing the true potential of growth-mindset businesses since 2002. They have been taking on bigger goals and addressing bigger challenges while also actively pursuing positive results for the next big opportunities. New year means new kit. 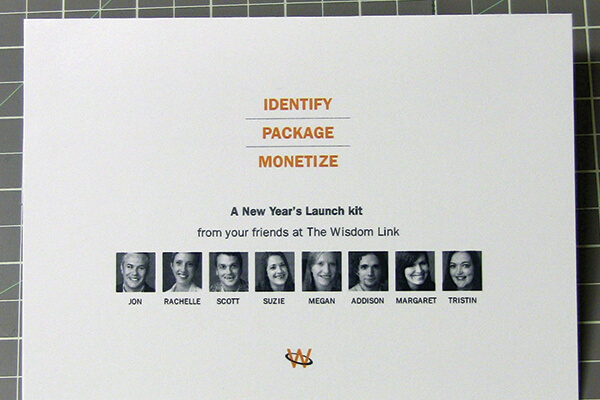 The Wisdom Link is using bigDAWGS’ Web Greeting Cards to launch their newest agenda for the upcoming year. Sending it to hundreds of passionate and capable innovators and industry pioneers from all across the United States, Canada and UK.